Nevada’s economic future is directly tied to the success of the state’s public education system, the achievement of its students, as well as the availability of an educated workforce capable of meeting the demands of advancing technologies. Southern Nevada business leaders are invited to gain an understanding of the issues, challenges and successes of the public education system, and also learn what role the business community can play in accelerating these efforts by attending the 2019 Business + Education (BE) Engaged Summit on Thursday, March 28, 2019, at The Smith Center for the Performing Arts. 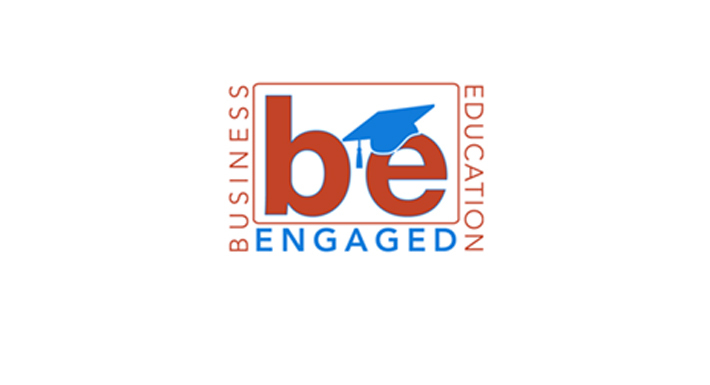 The BE Engaged Summit will run from 8 – 11 a.m., with one 15-minute intermission. A continental breakfast is available prior to the event beginning at 7 a.m. Tickets are $20 and available online at The Smith Center or available at the door on the day of the event. For more information, visit www.beengagednevada.com.